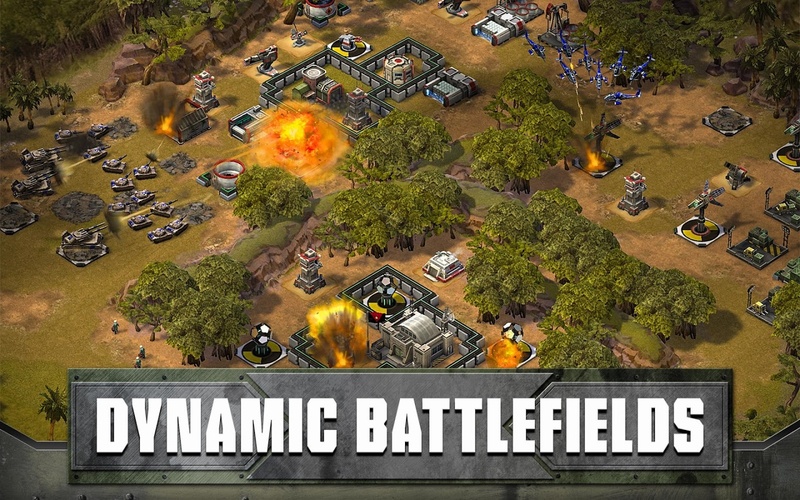 Empires and Allies is a modern military strategy game by Zynga. Enter a never-ending battle to conquer the world. 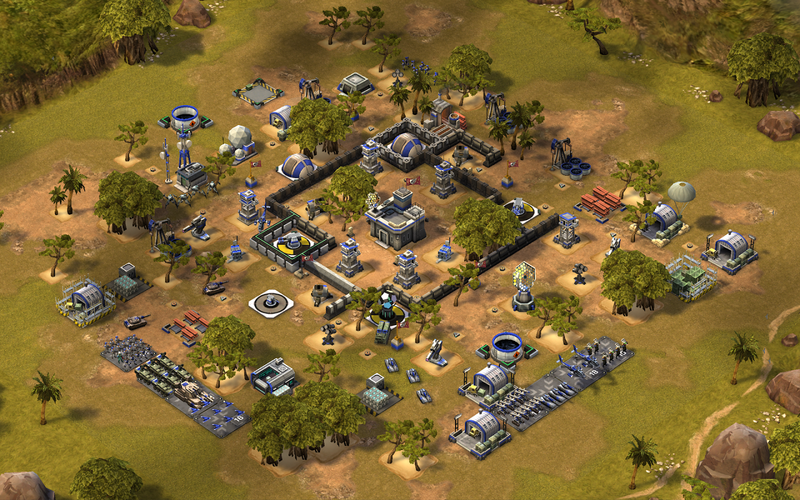 Design your perfect army, deploy modern weapons, join alliances and more. 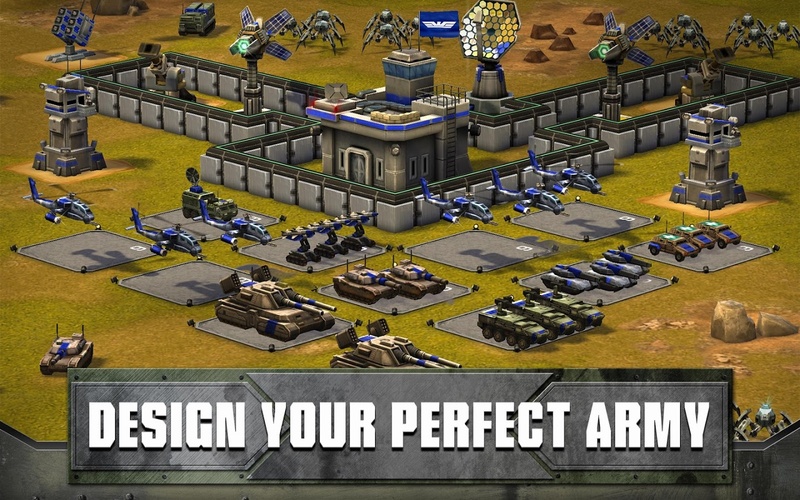 Army perfect: Make use of battle-hardened tanks, drones, helicopters, and more. 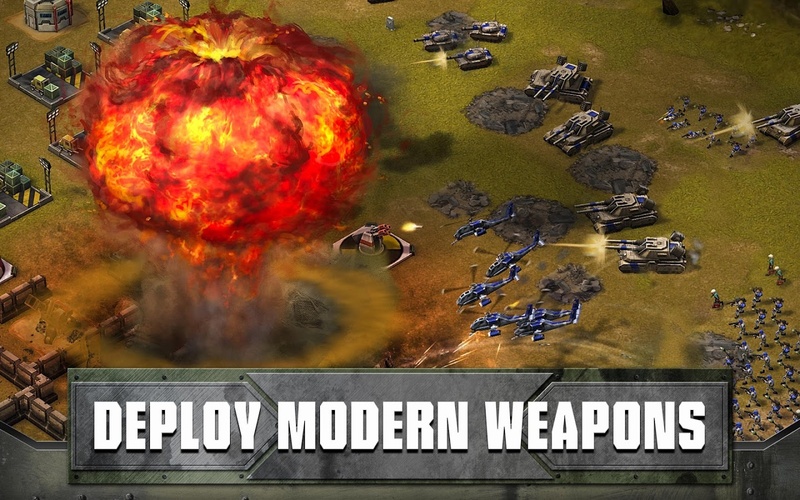 Modern weaponry: Destroy your enemies with tactical nukes, hellfire missiles, and orbital strikes. 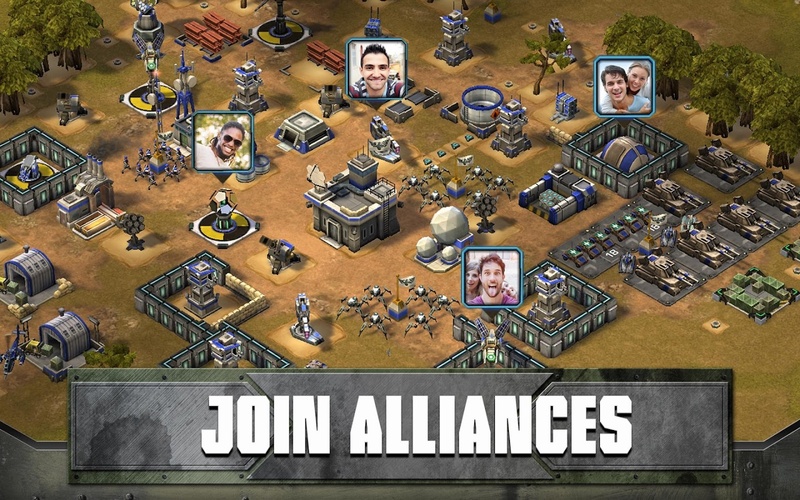 Alliances: Fortify defenses and reinforce attacking units. 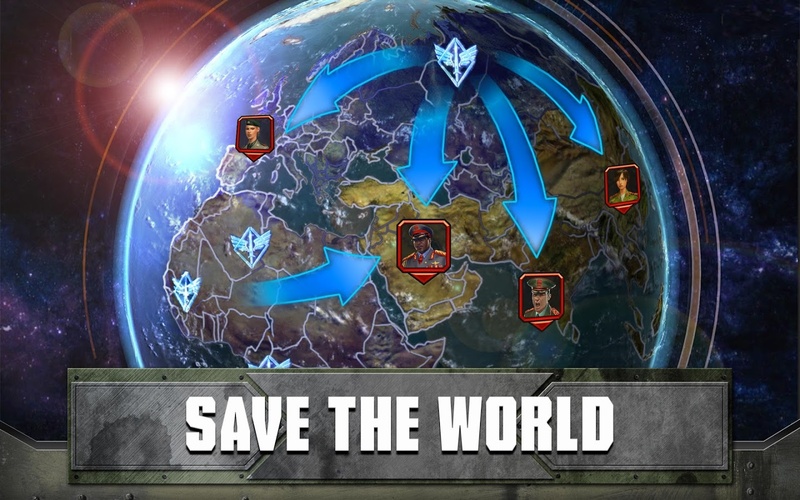 Save the world: Take down the GRA, an evil terrorist organization, and defend your territories from other players.